The 154th Grand Lodge Session will be held in San Antonio July 1 to July 4. 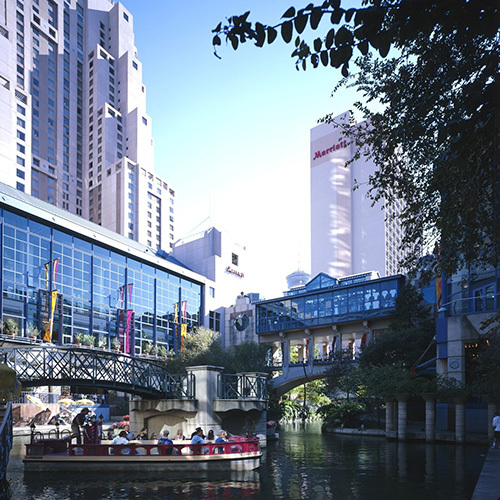 Texas Elks will be in the San Antonio Marriott Rivercenter – right across the street from the Convention Center. We've got the best hotel, we'll have the best hospitality room, and we'll have the best time! 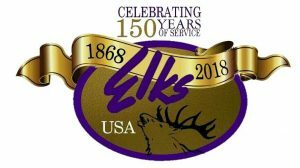 Housing information with the reservation form is posted on the Texas Elks website. Make your room reservations early! If you know that you will be an incoming ER, going to be a working volunteer, or just going to be attending the convention, don't wait – reserve your room now! Deadline for reservations is June 1, 2018, and we don't expect to have any available rooms left at the time. Download the Grand Lodge Convention Housing Reservation document to get started today! Did we mention this is going to be a huge 150th birthday celebration?